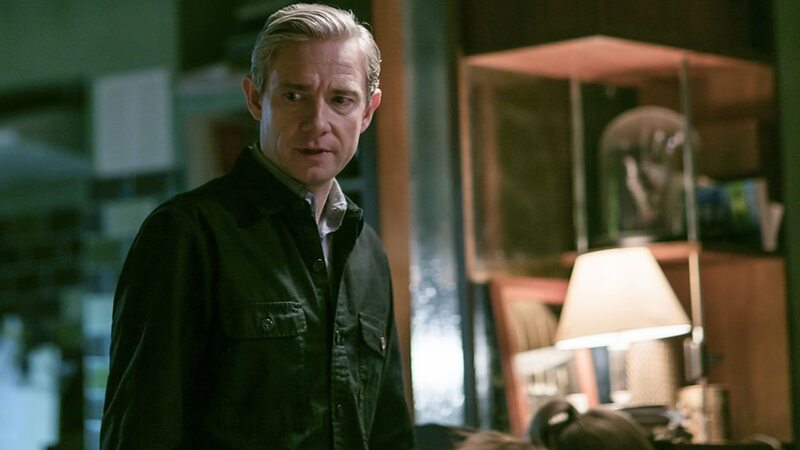 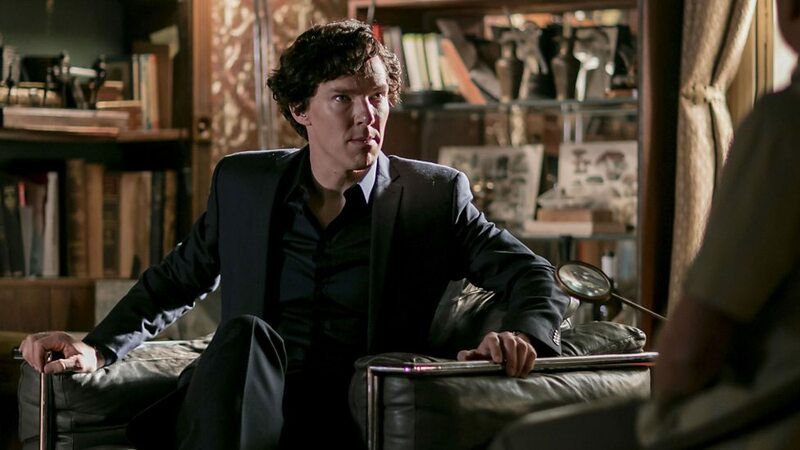 Benedict Cumberbatch’s Holmes and Martin Freeman’s Watson were most recently on our screens back in January 2017, when the fourth season of Sherlock aired. 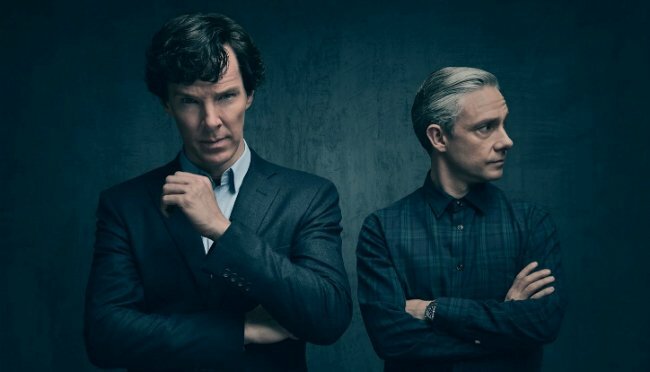 Going by the old system of a gap of 2-3 years between seasons, we’d be about to chow down on a new batch of episodes this Christmas. 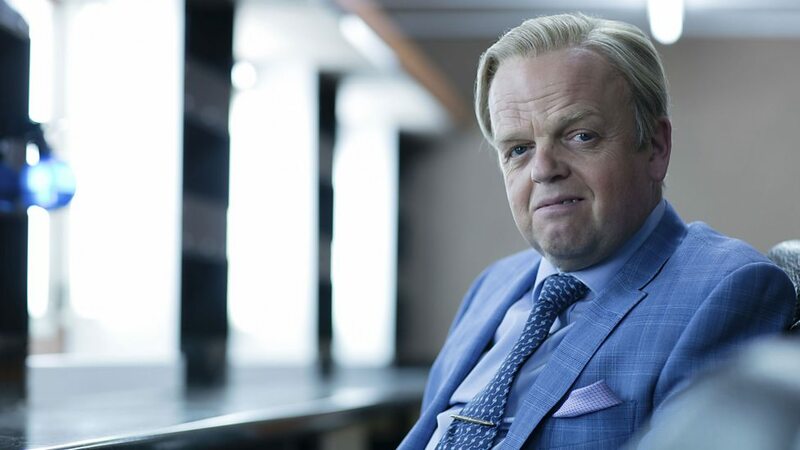 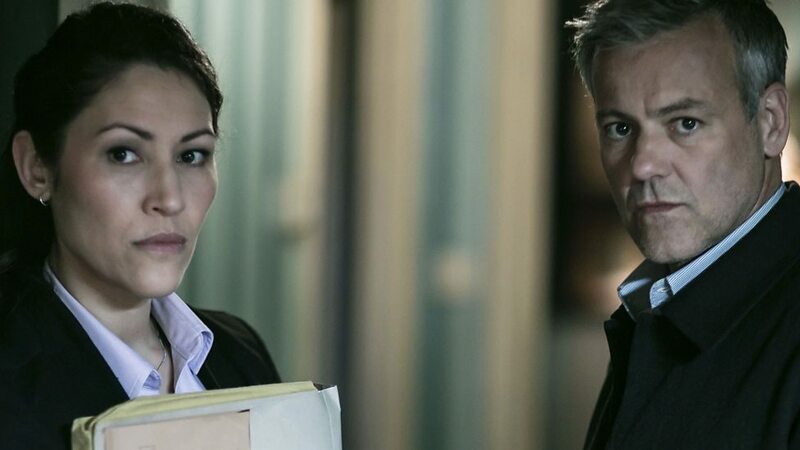 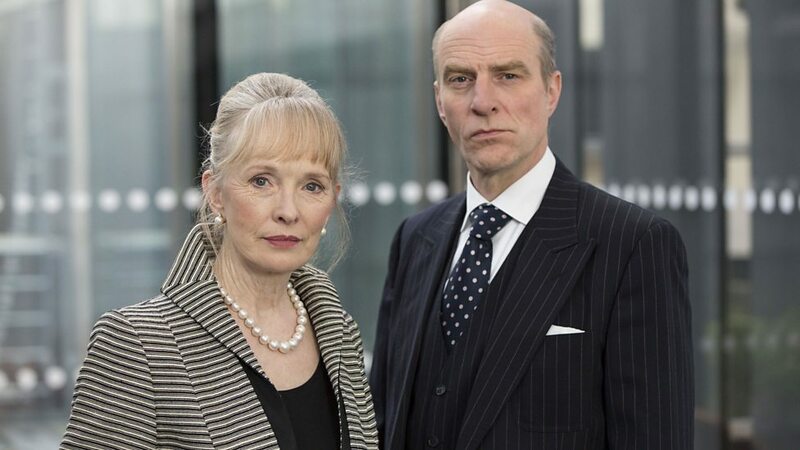 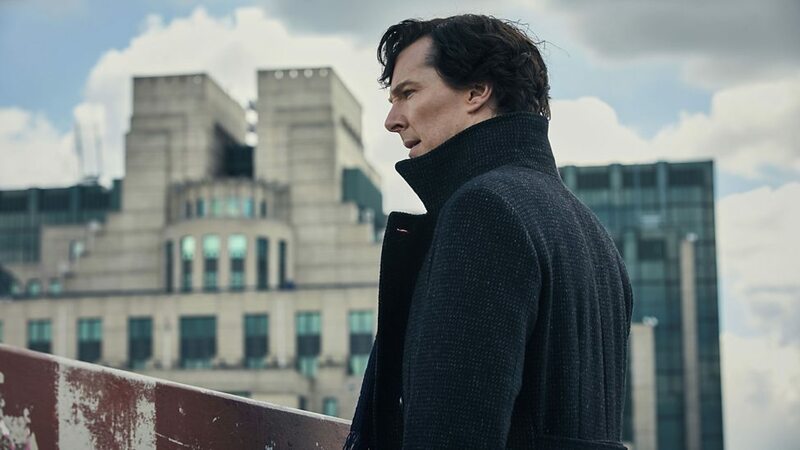 However, that’s not going to happen, as the BBC’s hit detective show is on indefinite hold due to the business of its in-demand stars and busy writers. 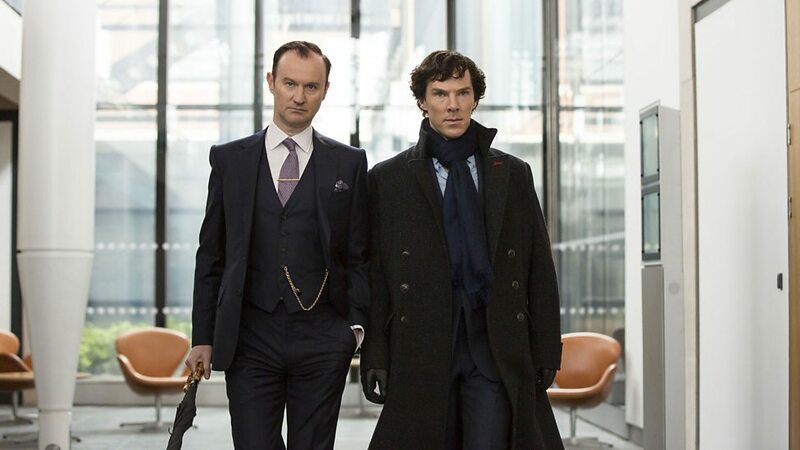 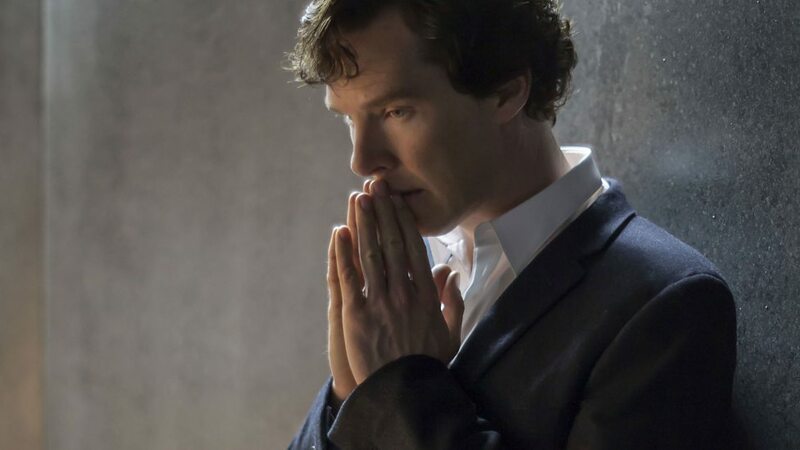 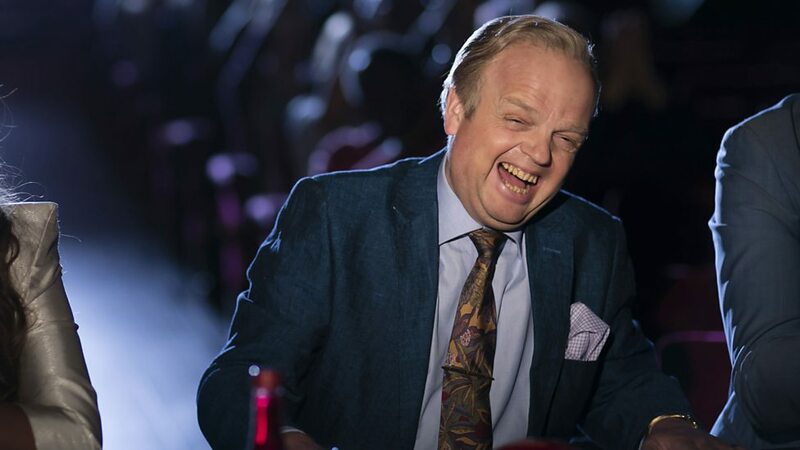 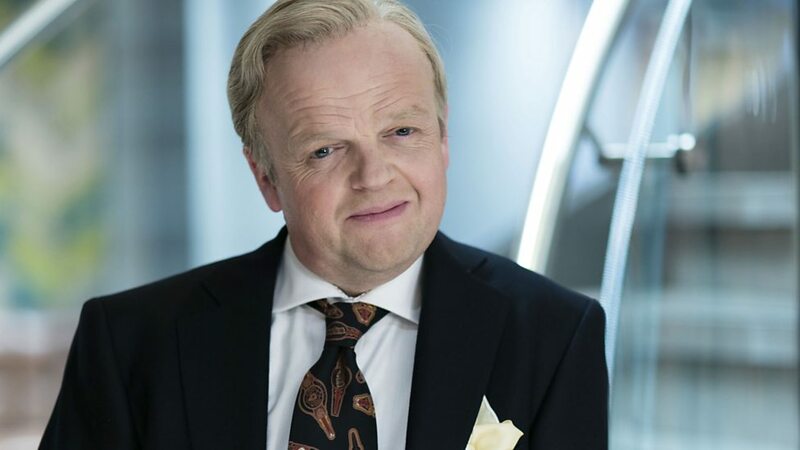 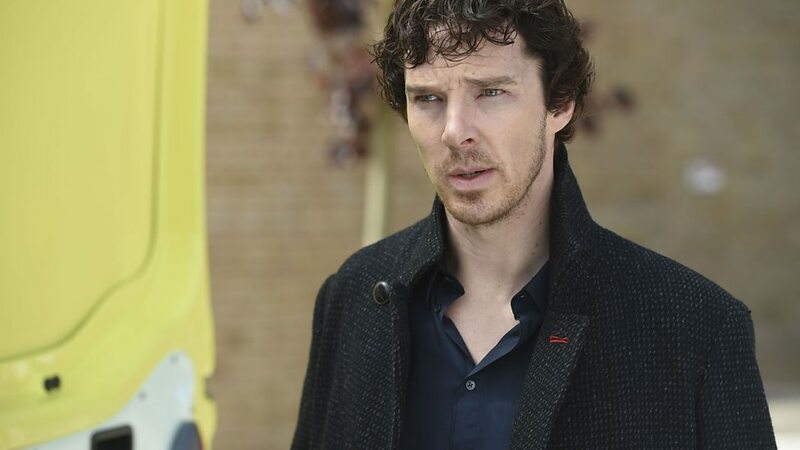 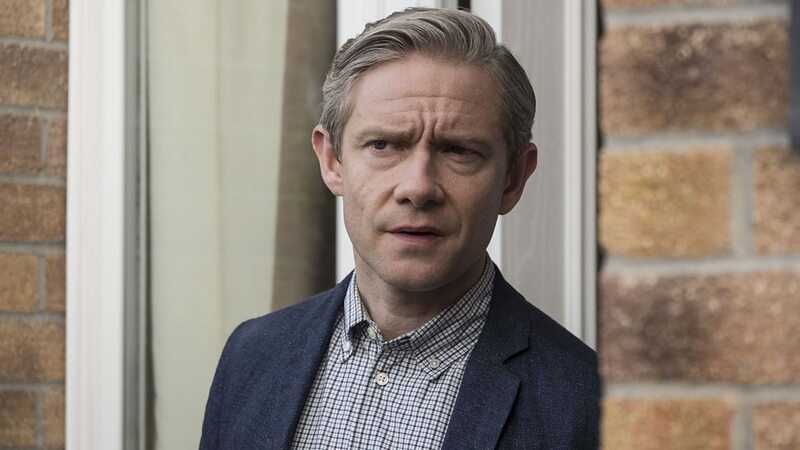 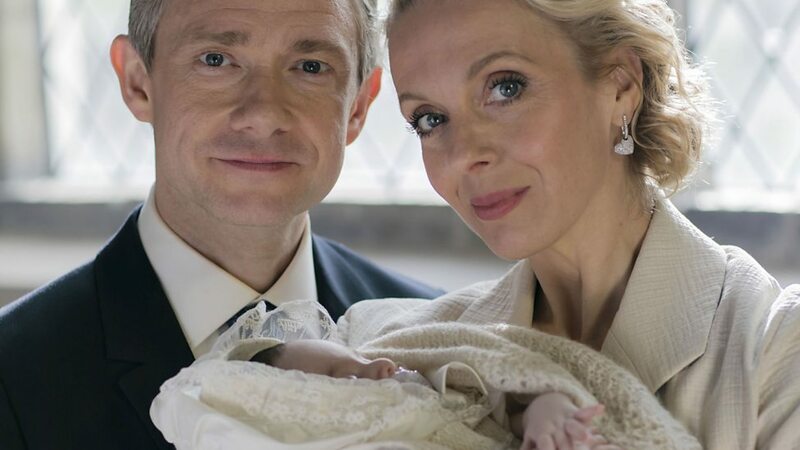 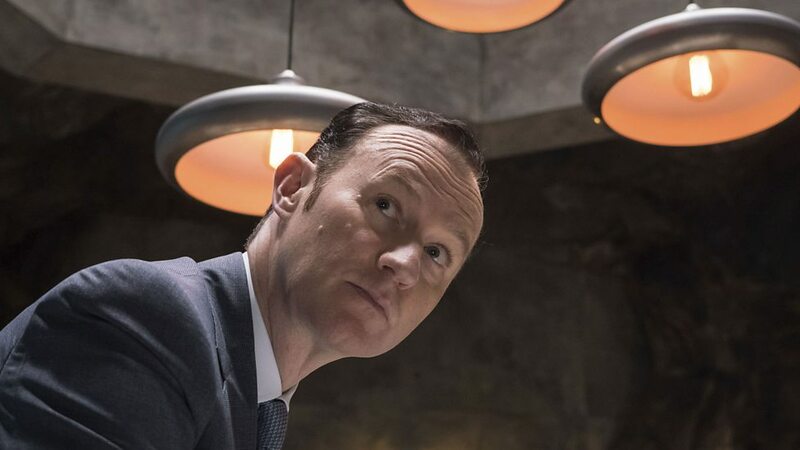 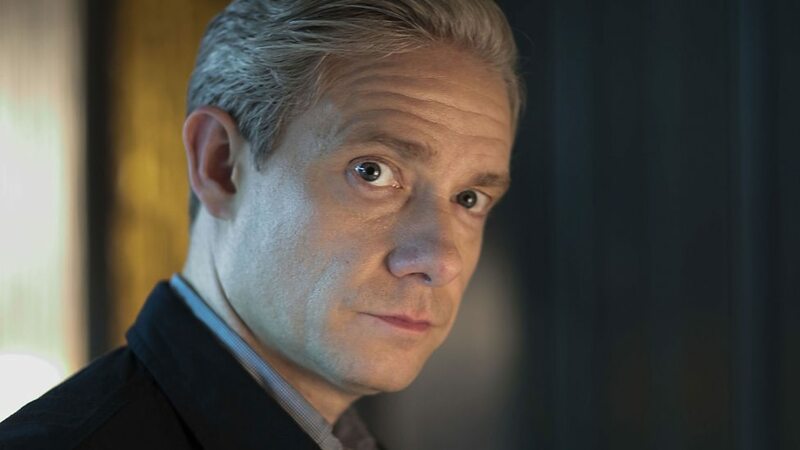 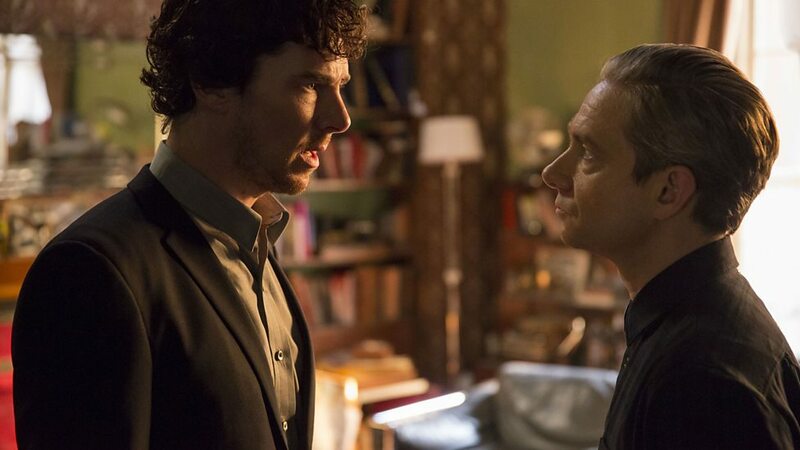 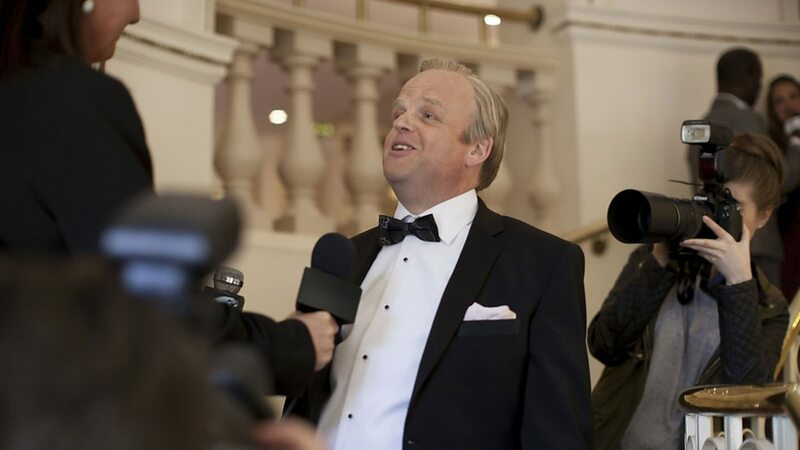 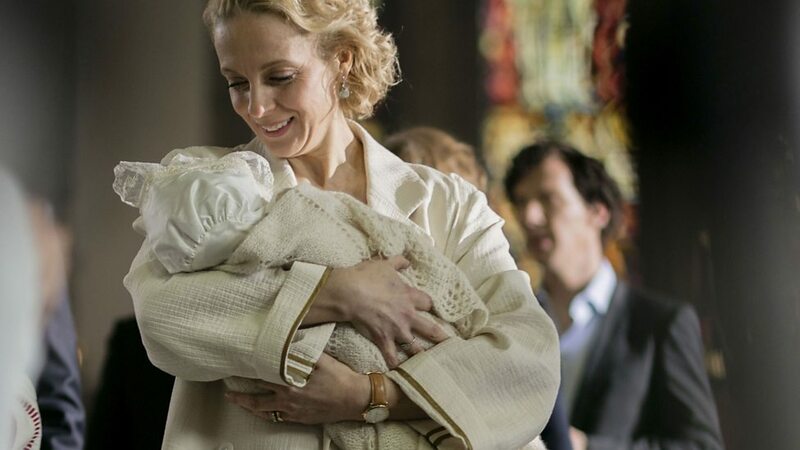 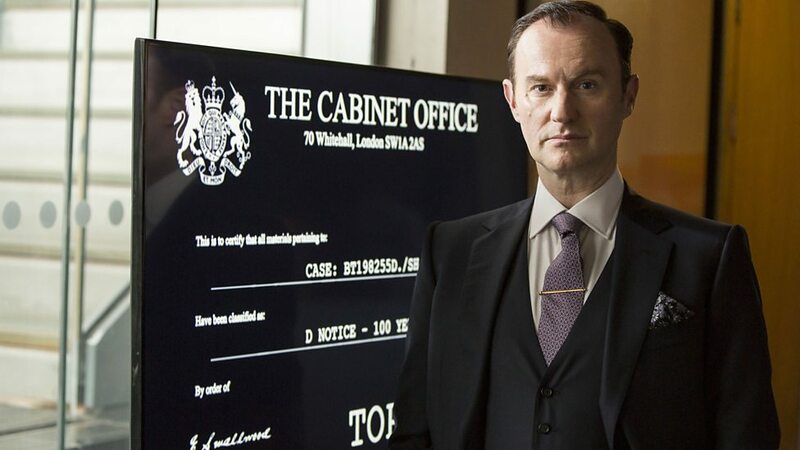 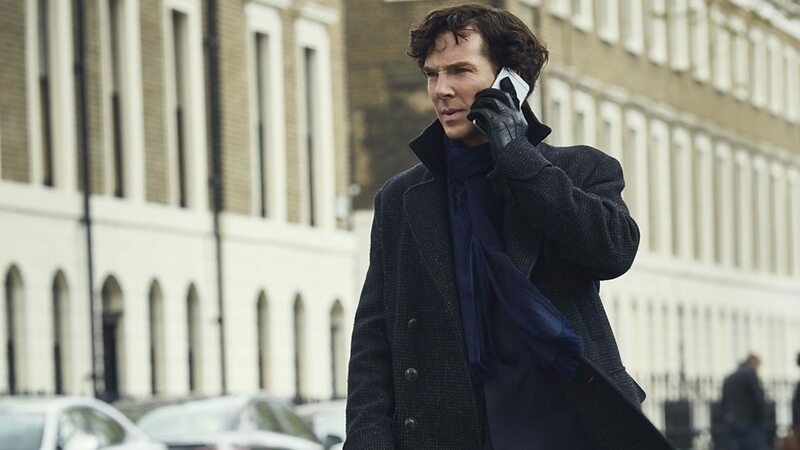 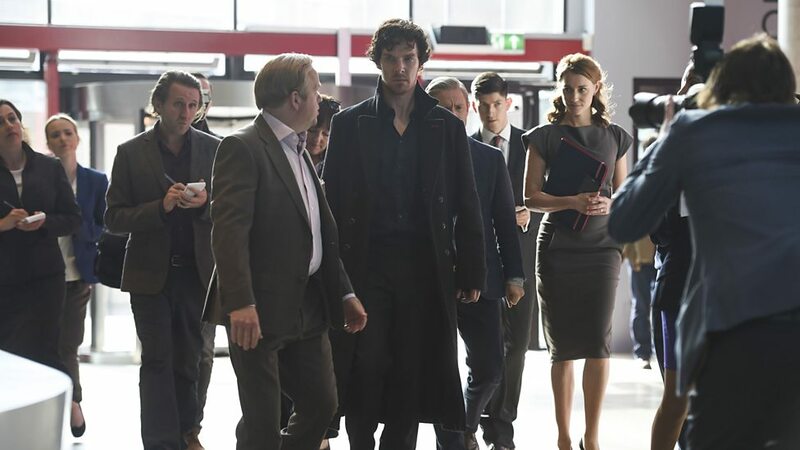 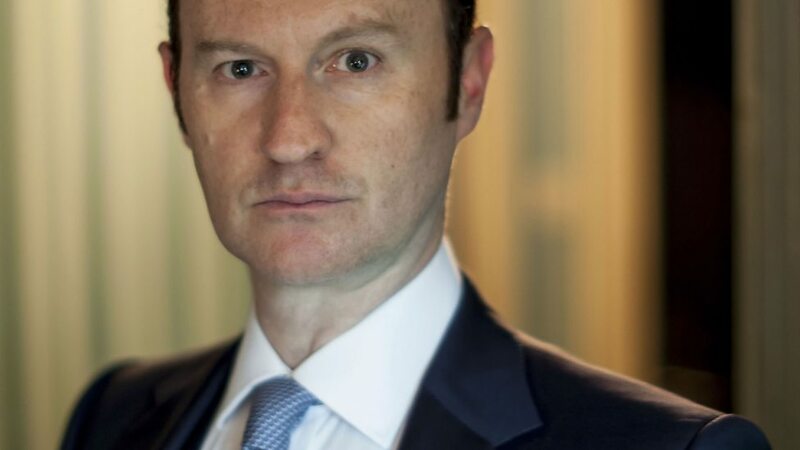 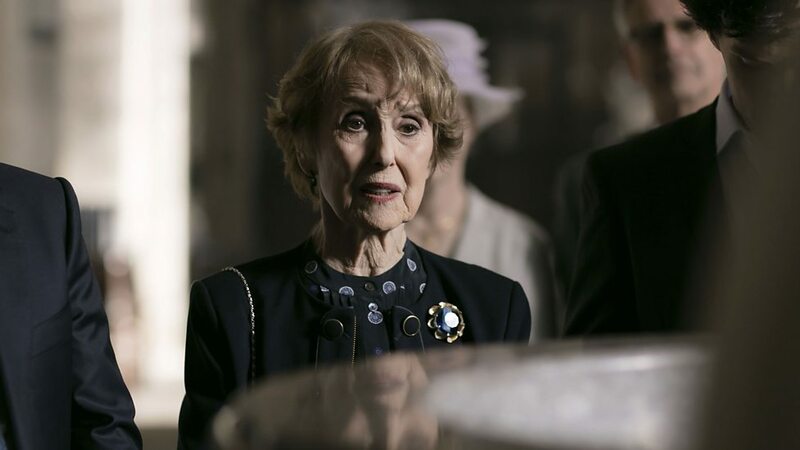 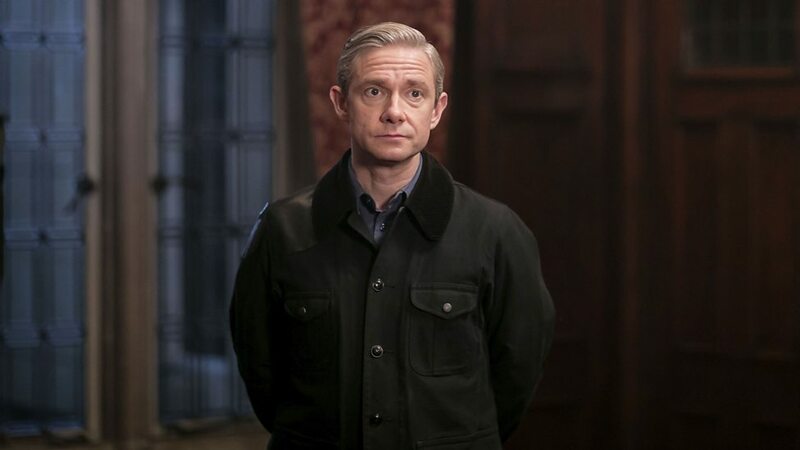 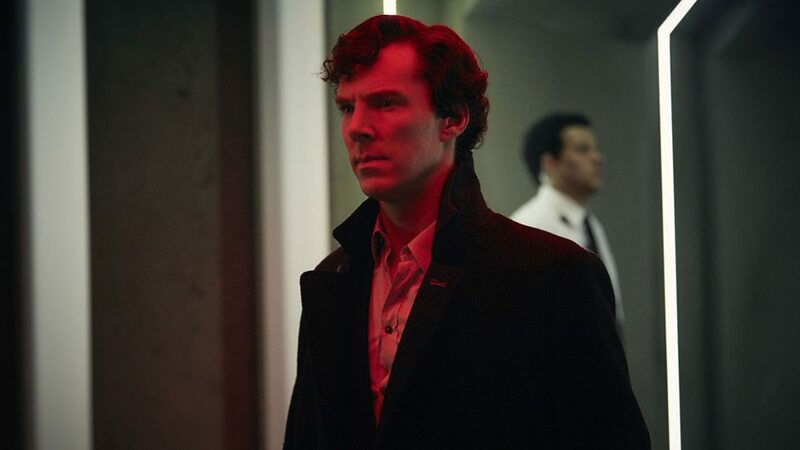 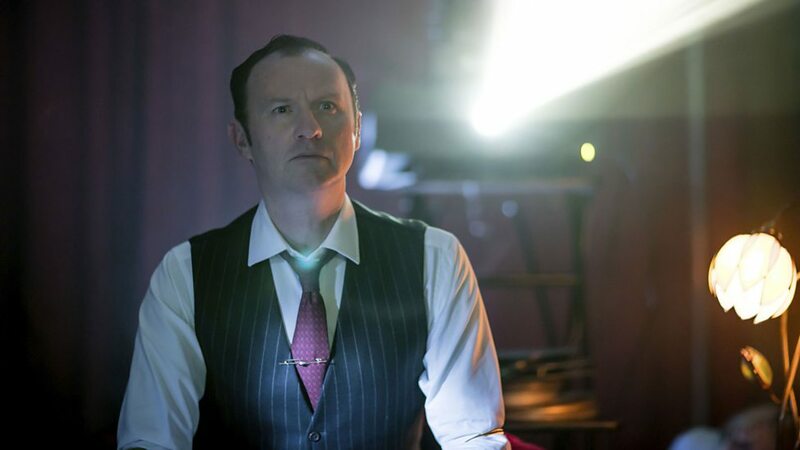 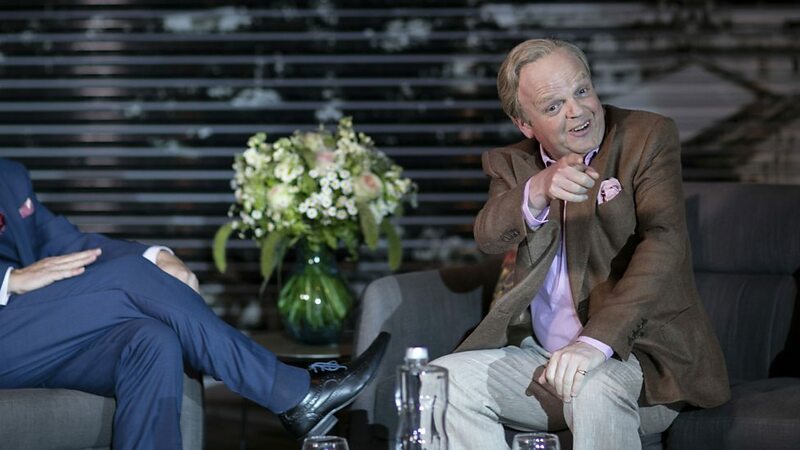 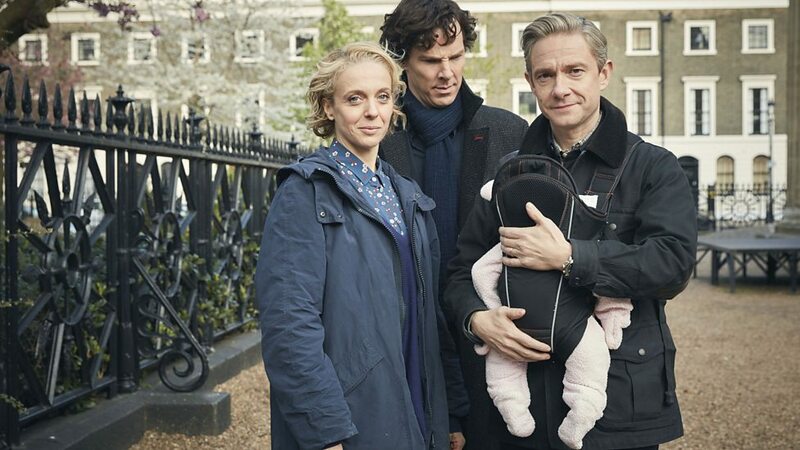 The cast and crew have never said never, though, with creators Steven Moffat and Mark Gatiss having explained that they expect the series to return eventually. 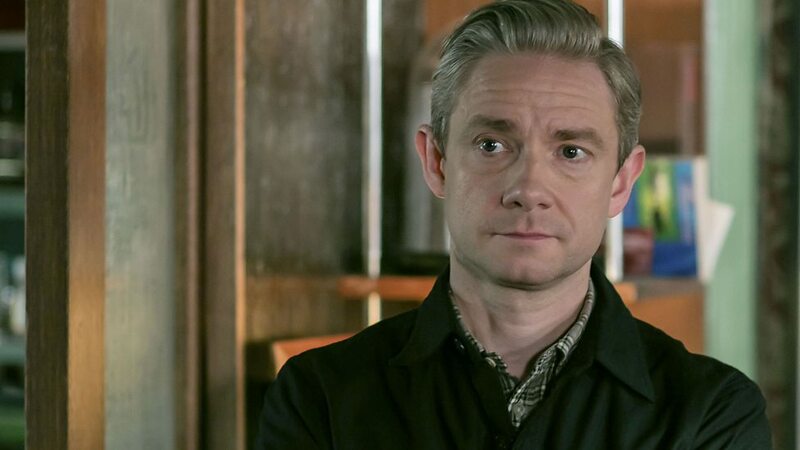 We’ve always assumed that a fifth season is possible, but new comments from one star of the show suggests that the most we can hope for is a special, and even that’s not coming anytime soon. 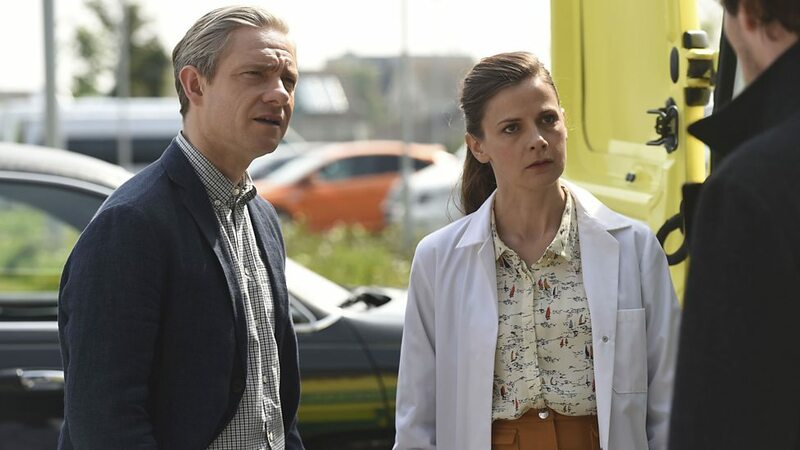 Louise Brealey played Molly Hooper, the St. Bart’s hospital pathologist in love with the titular detective, on the show and recently spoke to Radio Times about the chances of its return. 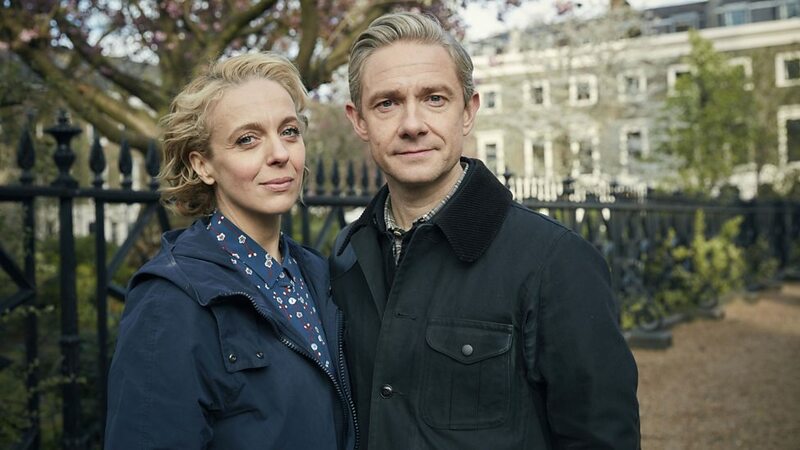 The actress explained that there was once talk of a one-off special happening “down the line,” but there’ve been no updates on that front for a while now. 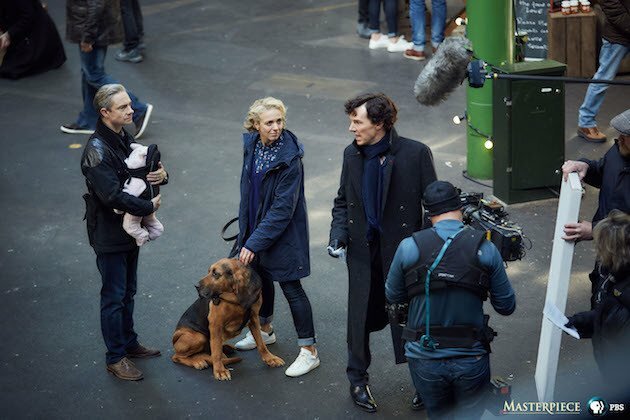 As said above, the big obstacles in getting Sherlock back on our screens is the fact that its two leads are global superstars. 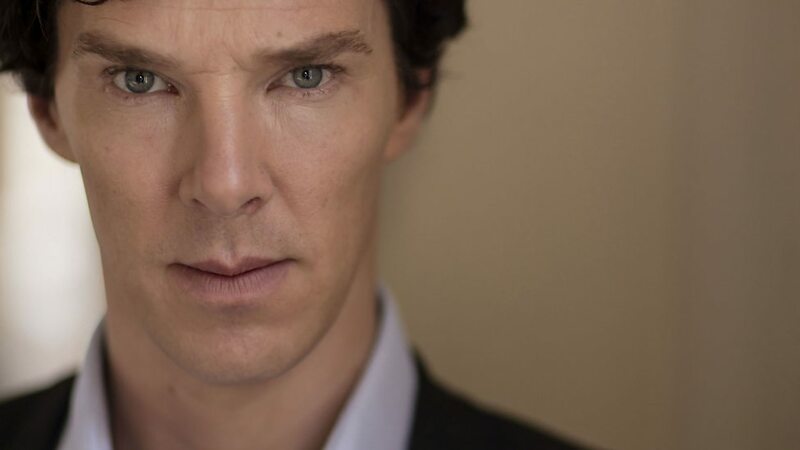 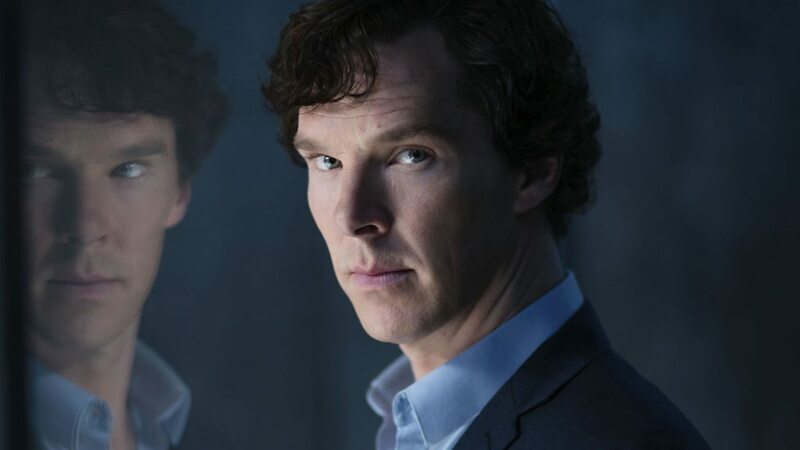 Cumberbatch and Freeman both are committed to roles in the Marvel Cinematic Universe, while Moffat and Gatiss are currently knee-deep in work on their follow-up show based on a classic literary character, Dracula. 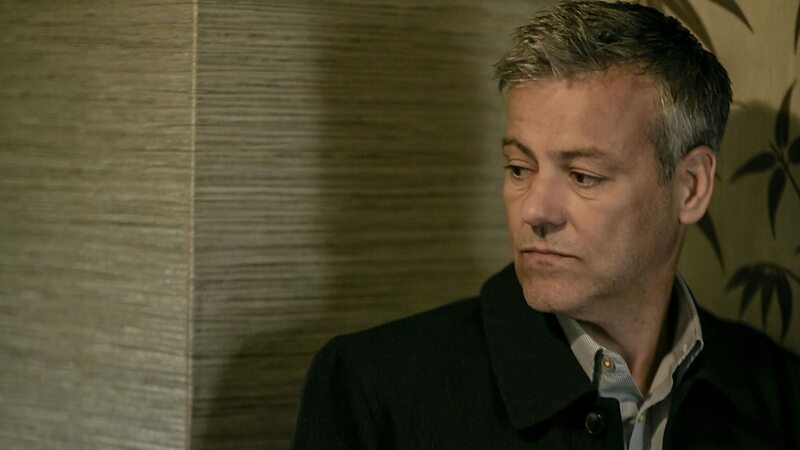 This BBC/Netflix collaboration began filming in March and is set to arrive in early 2020. 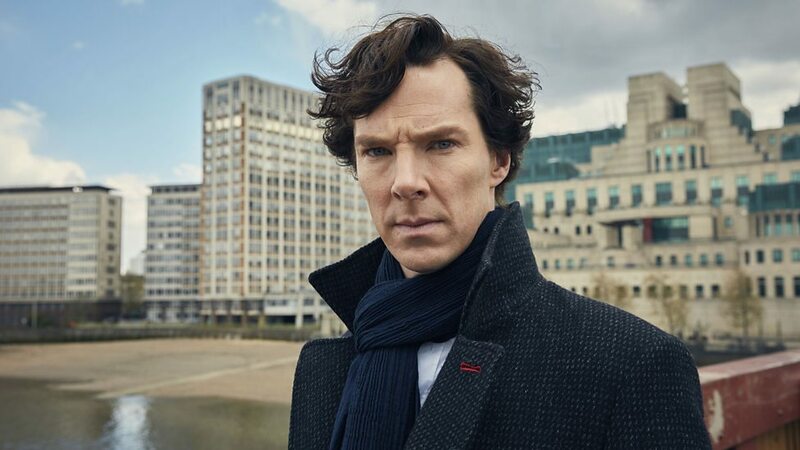 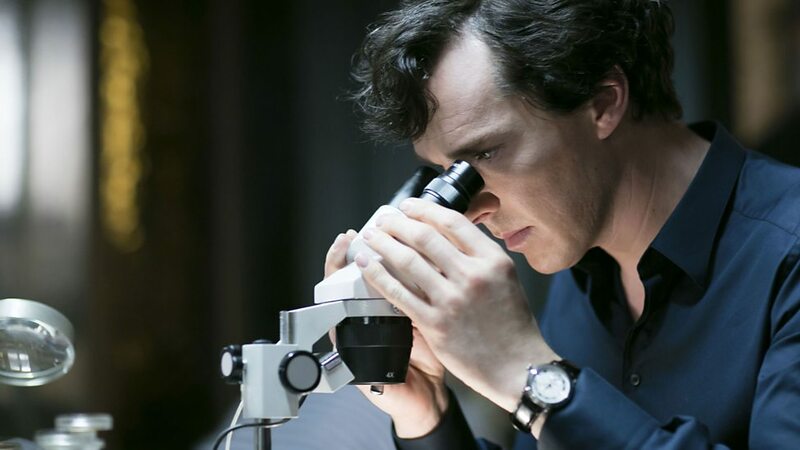 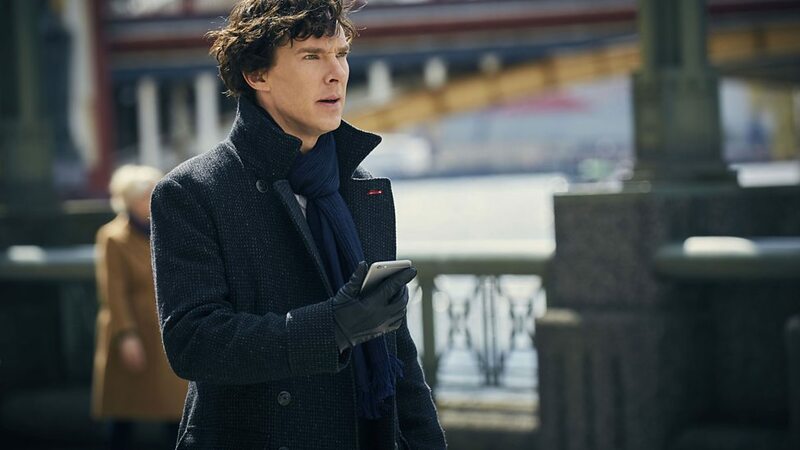 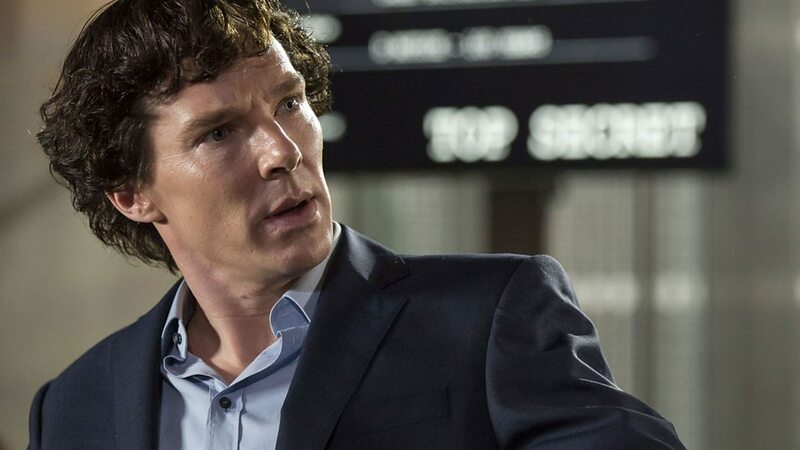 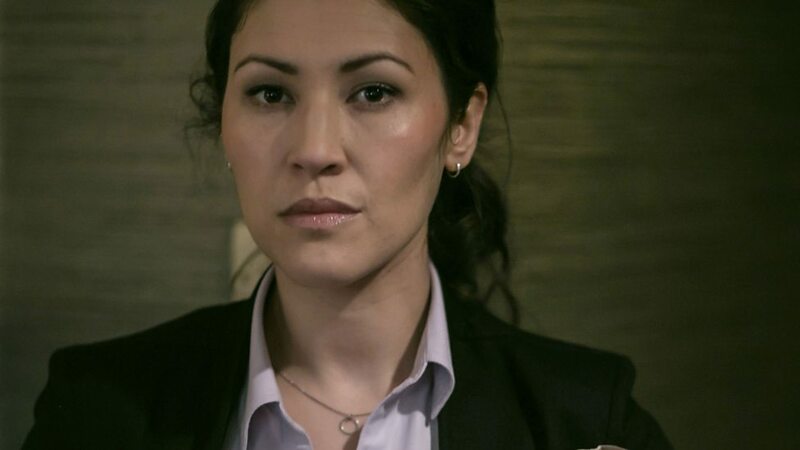 With any luck, it’ll satiate our Sherlock fix for the time being until we can get more of the iconic detective.